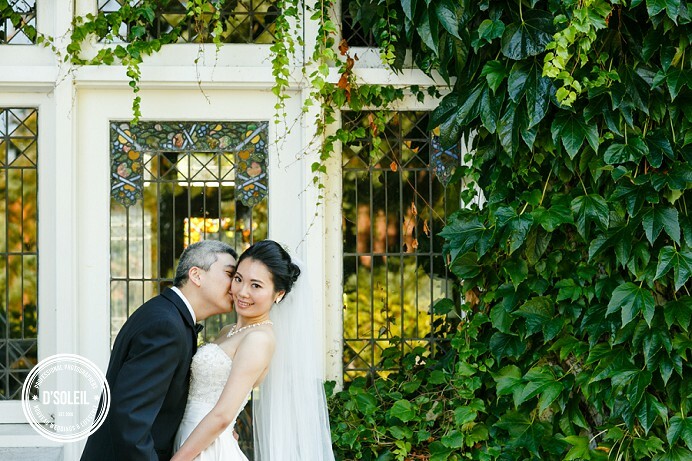 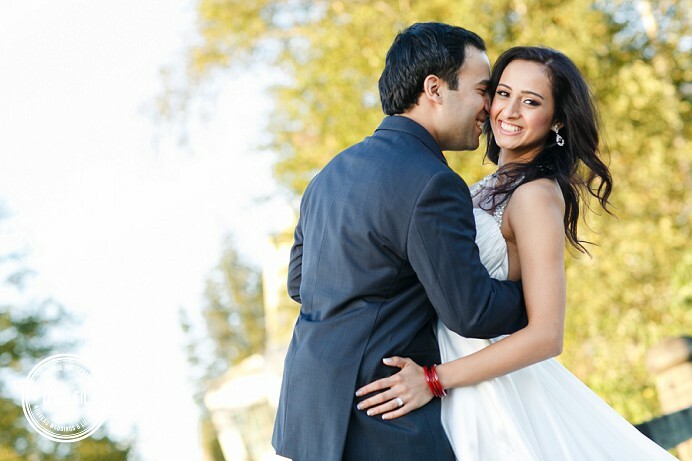 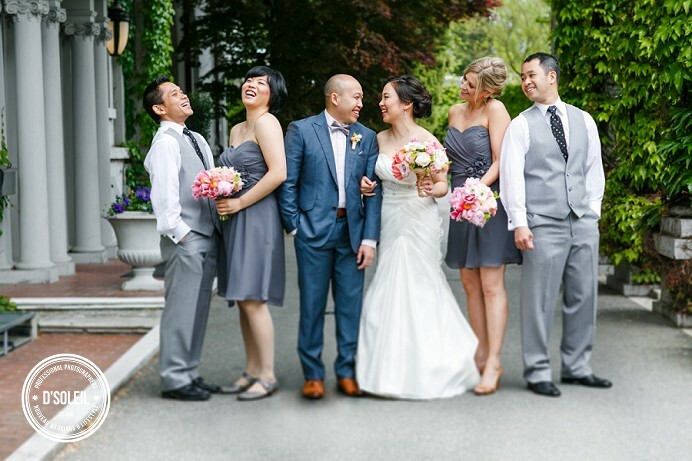 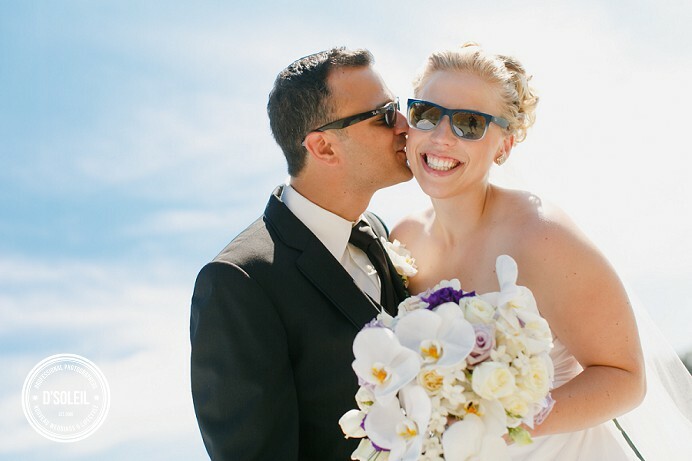 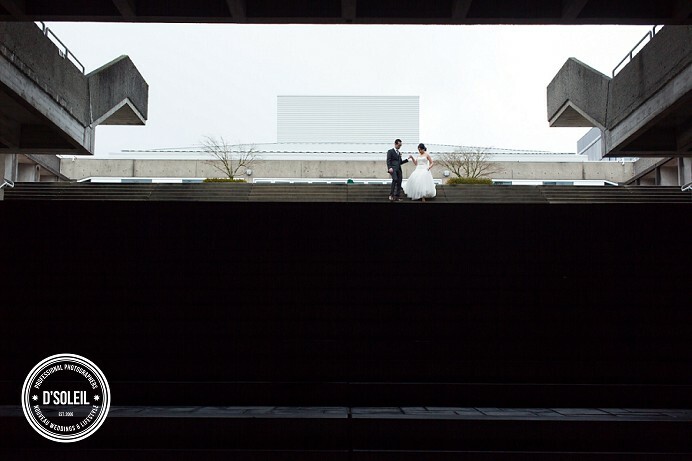 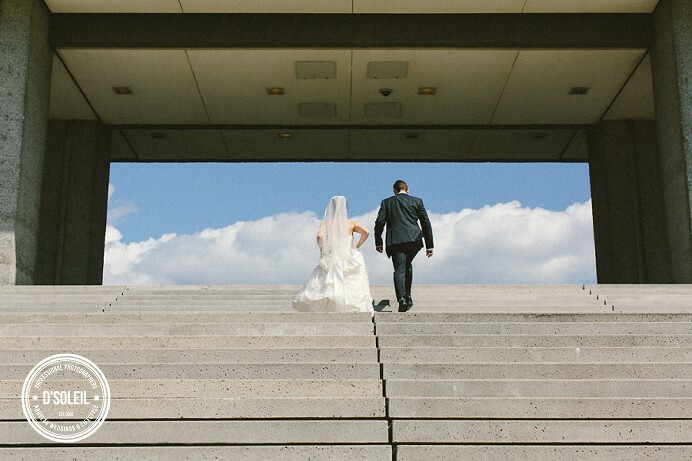 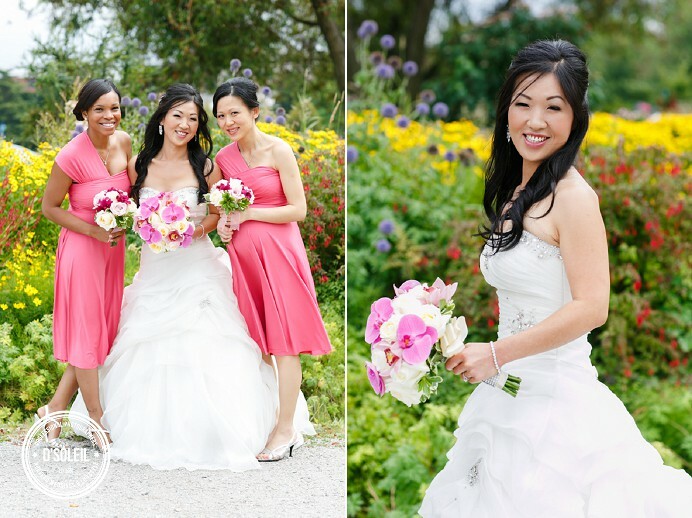 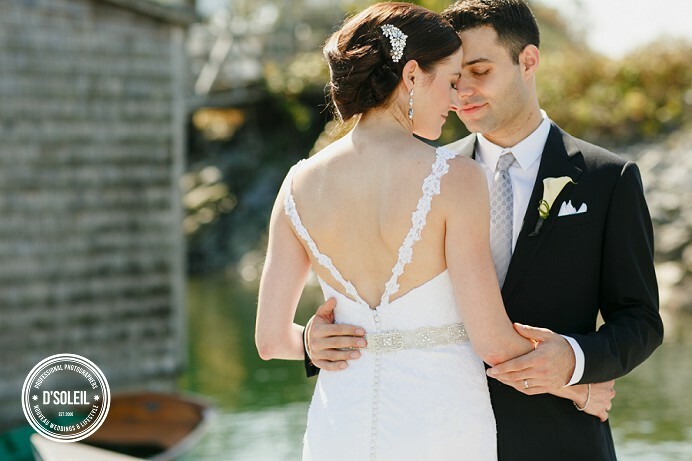 2013 was a fantastic year, filled with many Vancouver weddings. 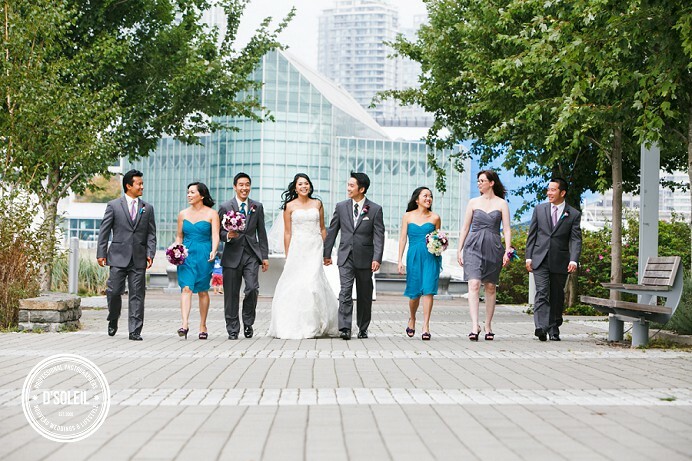 We had the privilege of attending a number of weddings at such venues as Westwood Plateau in Coquitlam, Famee Furlane for an Italian wedding in my old stomping grounds in East Vancouver, Cecil Green, Hycroft Manor, Swan-e-set Bay Golf & Country Club, the Marriott Pinnacle Hotel and it’s sister hotel the Renaissance Hotel, as well as the Diamond Alumni Centre on Burnaby Mountain, and many others. 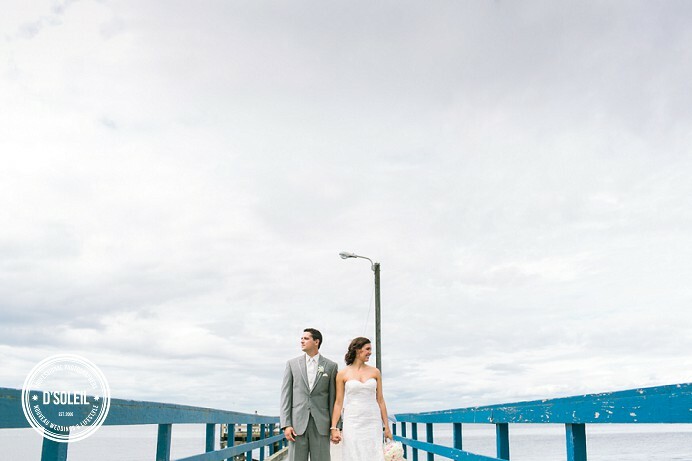 It was a memorably hot summer, and all year long, we had but a couple of rainy day weddings this year – it was simply amazing for weather. 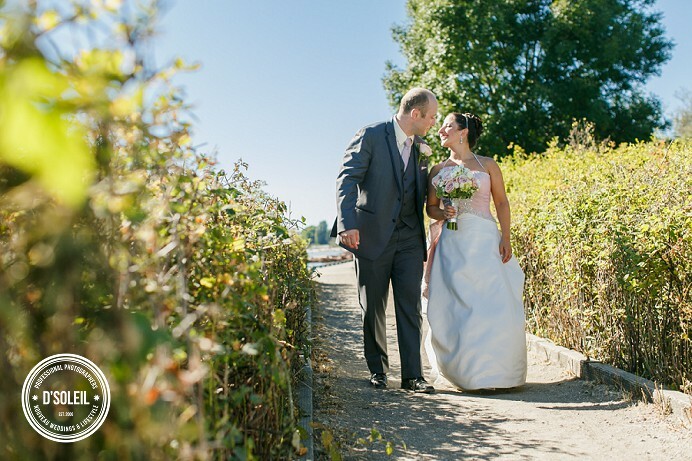 Months like September and October stayed dry again this year, and even our weddings in Novemeber and December were relatively mild compared to previous years. 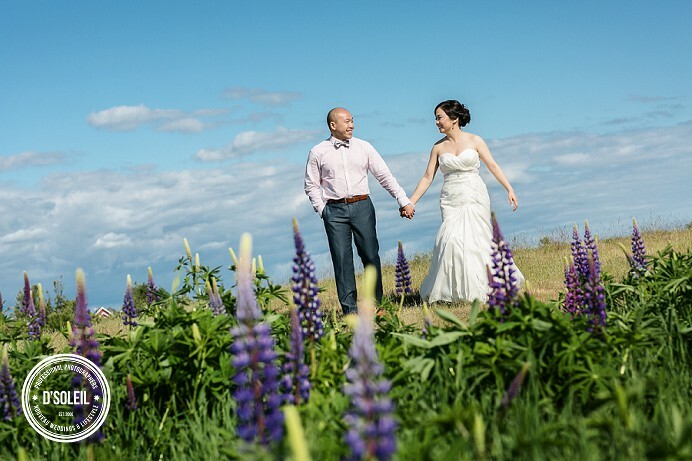 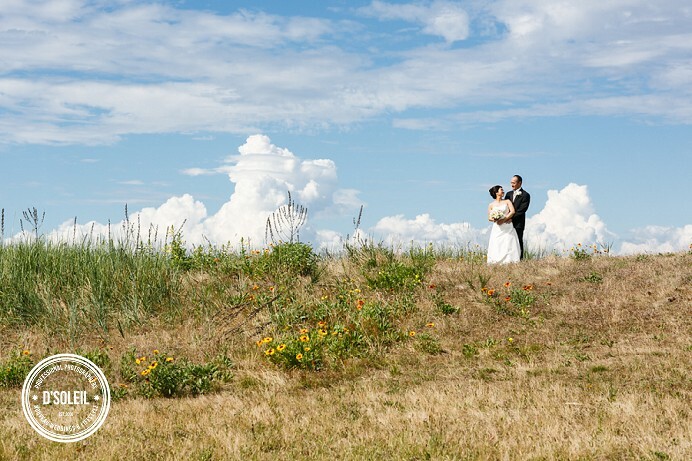 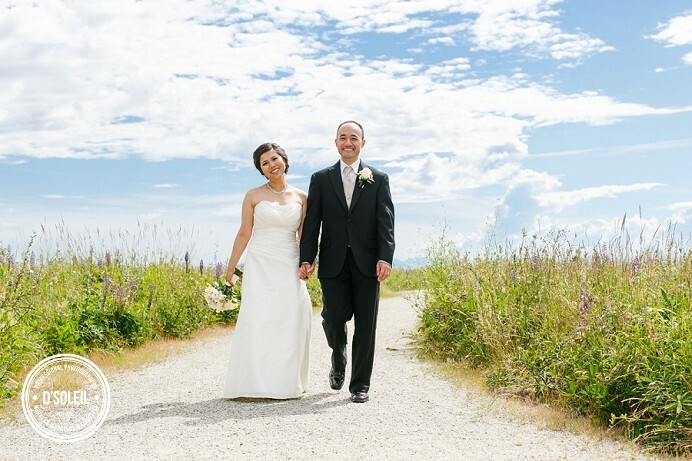 We were honoured to have photographed three weddings at Westwood Plateau this past year. 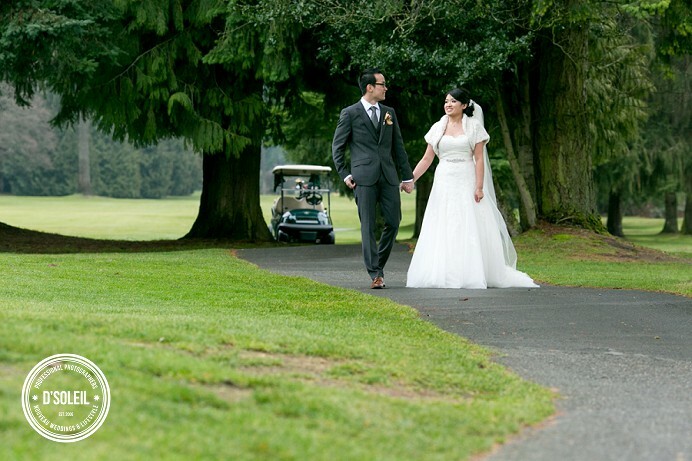 It’s simply one of the best venues in Metro Vancouver, and certainly features some of the best food for a golf course wedding. 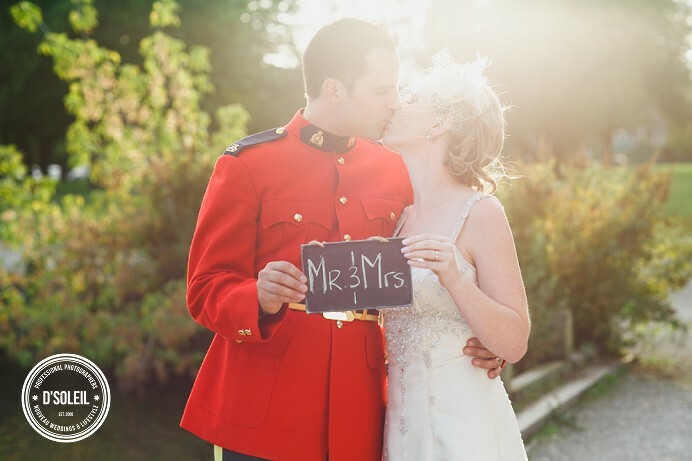 We met a fun couple from Vancouver Island, and photographed a RCMP wedding with Chet wearing his red serge. 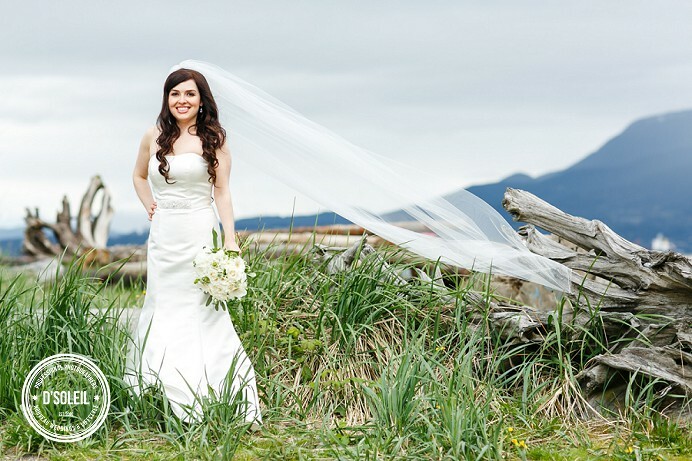 Jennifer did an awesome DIY job planning and decorating her wedding here in Vancouver. 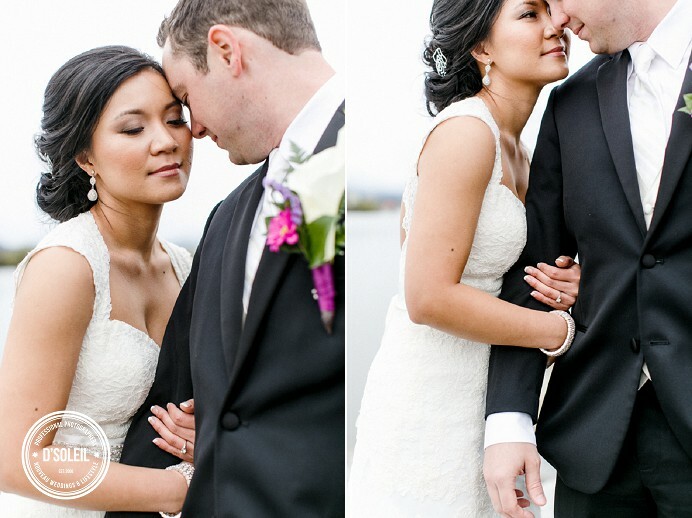 And of course we loved photographing Michelle and Andrew’s wedding at the Marriott Pinnacle Hotel. 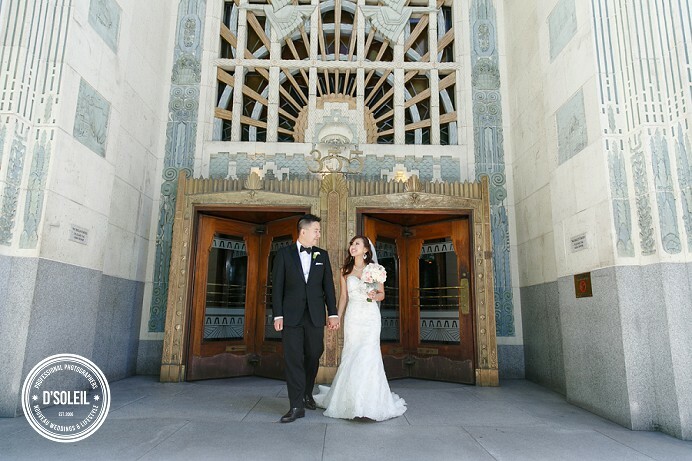 They had lion dancers and the decor by Debut Event Design and event coordination by Modern Mint Event Coordinators. 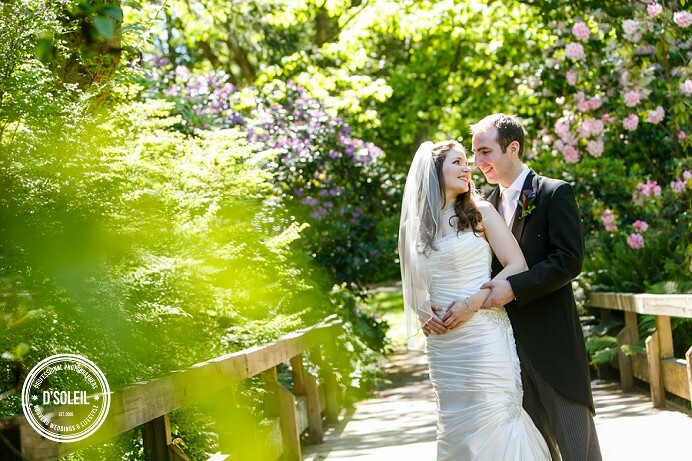 It was also such an honor to have met Janis and Andrew, who came from London, UK for their garden wedding at the Stanley Park Pavilion in Vancouver. 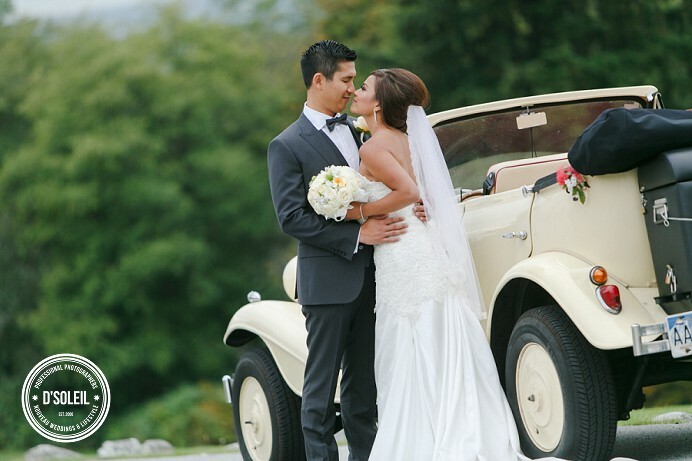 It was also our first Zoroastrian wedding, and what a better place for such a celebration than Swan-e-set Bay Golf & Country Club. 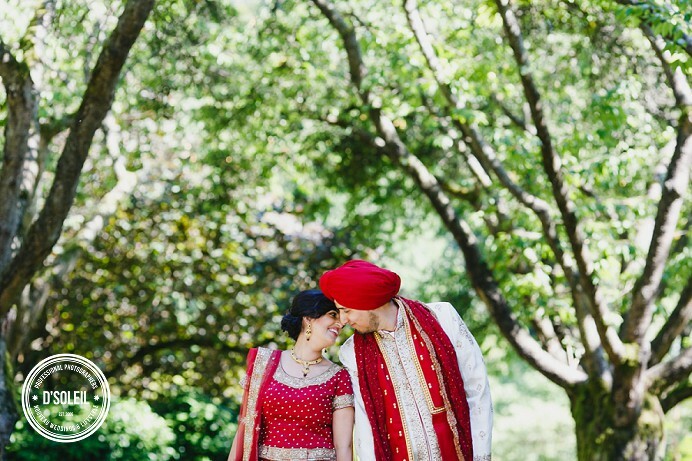 Ruby and Terry held their destination Hindu and Sikh wedding ceremony at Stanley Park Pavilion. 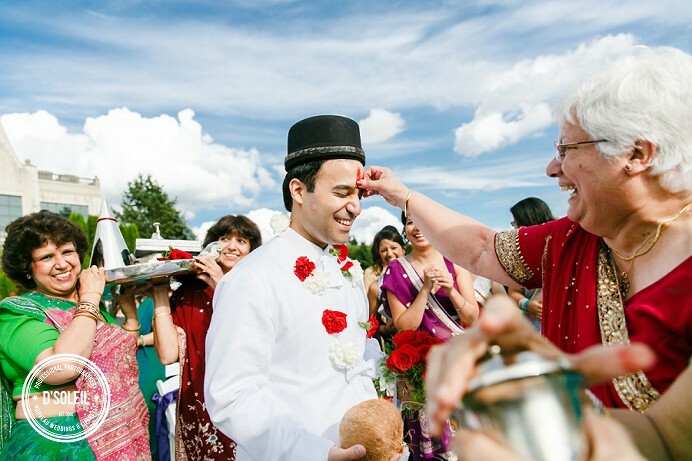 It was such a colourful wedding with so many cool cultural elements. 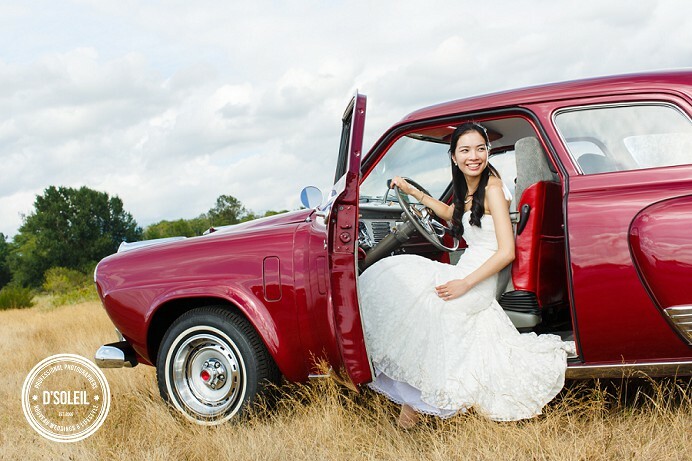 Lily and Jon’s wedding had a memorable vintage car that Jon rebuilt with the help of his grandfather. 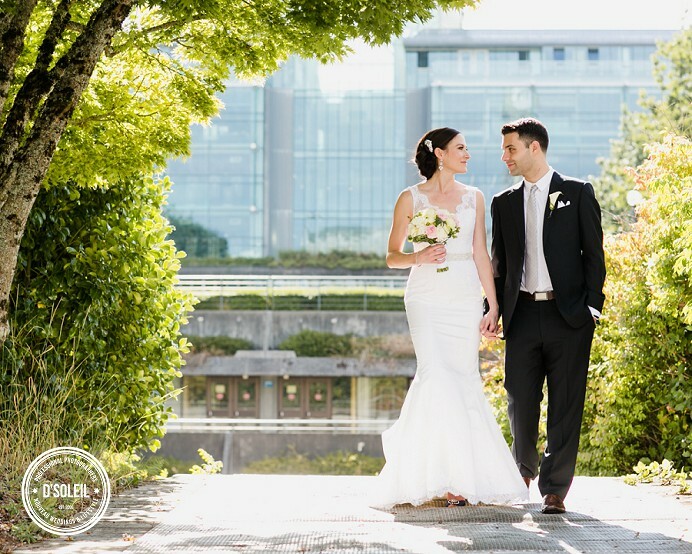 Their wedding photos were featured in a Vancouver Sun and Vancouver Province full page spread and story over the summer.